Saturday 8th of December! The Long awaited new skateboard video from death skateboards ”Into The Void” is finally here and will be premiered at The House Of Vans In Waterloo! Lots of music from yours truly will be in the video and this night is a huge milestone in the death skateboards history as we will all be celebrating 20 years of the company!!!! alongside that I will be performing with my new entourage of amazing musicians – Brandy Row & The Train Of Thought. Doors open at 18:00 We will be on stage at 20:00. 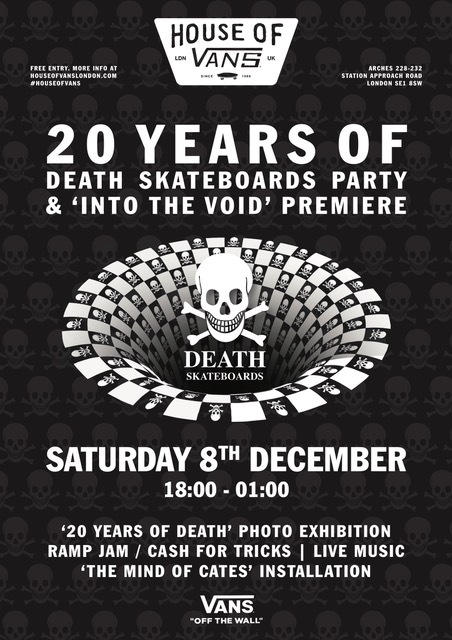 This will be a very fun night with so much happening in the whole venue – Art Exhibitions skateboarding and much more! it would be great to see you! Its a free show, there will also be special VIP tickets available for a better view of the show ! 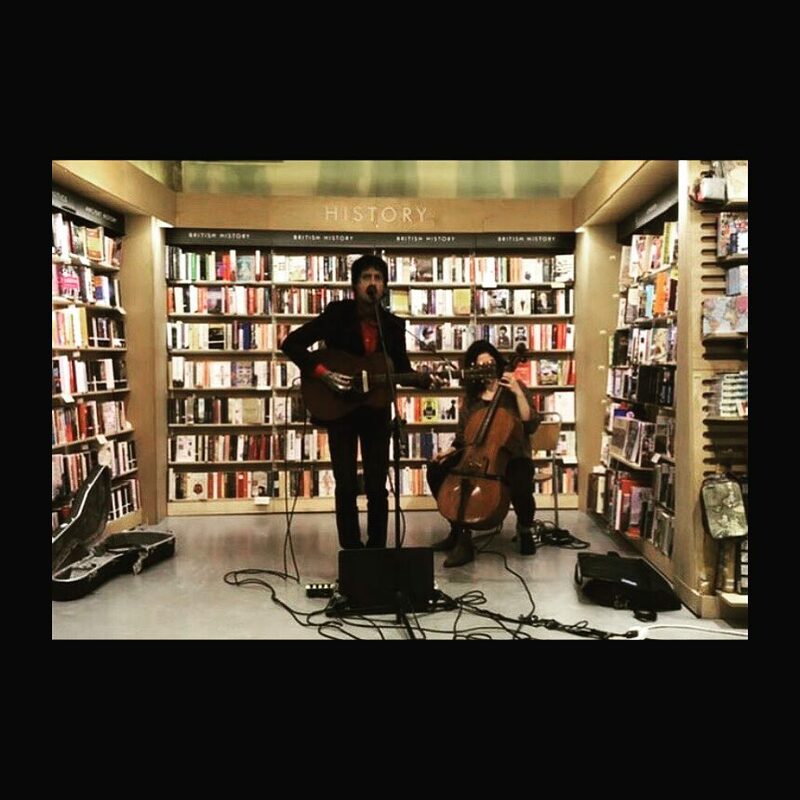 Last nights book launch was a blast!